Java is everywhere and is arguably the single most important technology out there. This course in Java programming is for serious developers. It is not just another java tutorial but aims to provide a relevant, modern and conceptual understanding of Java programming constructs. It aims to teach Java in a manner which will allow the student to write not only the correct Java but optimized, efficient and elegant code. 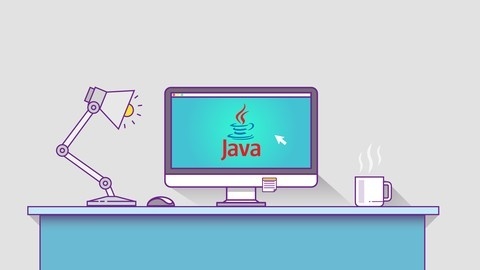 This course starts uniquely with an introduction to the Java Virtual Machine and Java memory model which aims to lay foundation of the Java syntax to follow. It will allow you to understand the concepts behind the syntax.